Stanford’s d.school has had a major impact on how I view learning in my school. Physical spaces are wasted in most schools. Classrooms to hallways to little nooks are wasted opportunities for learning. 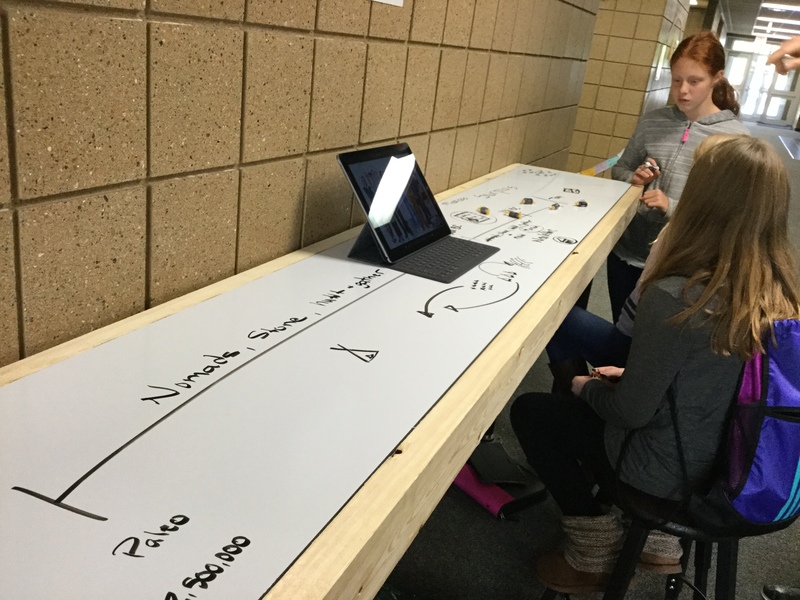 My personal goal for learning involves collaboration and flexible spaces, spaces that can be used for more than one mode of learning. Even though my focus at the d.school was to learn about the design thinking process (@k12lab), I used all available moments viewing and understanding the physical spaces and furniture. Every square foot and piece of furniture had a thoughtful purpose. After leaving Palo Alto I began my vision for spaces at my school. This vision has morphed into a passion to build our own furniture for our learners. Boosting my work was the advice of Scott Doorley, creative director at the d.school. Solution = Coffeehouse style setting. If you are like me, I don’t have a massive budget to buy furniture from companies marketing flexible working environments. This project will be homegrown. I wanted parents, community partner, teachers and students involved in the process. 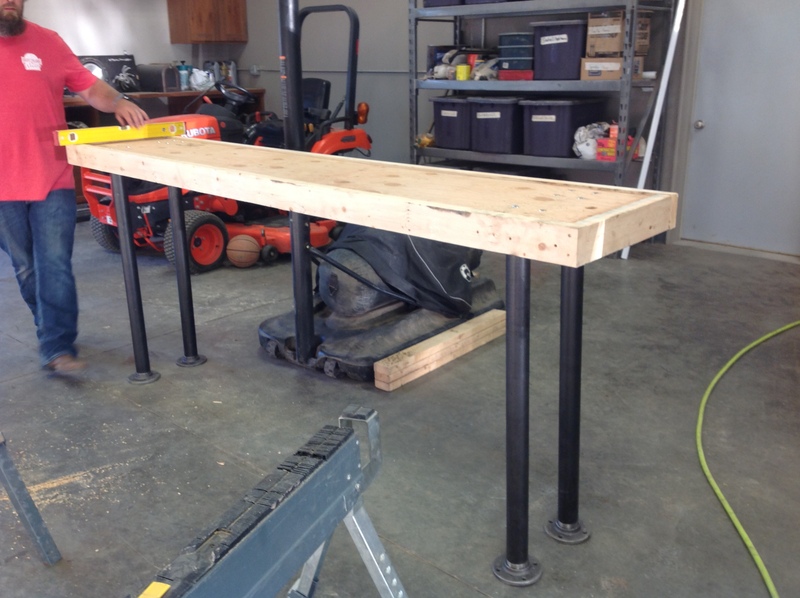 First, I found a few parents who prototyped the table with an industrial look. 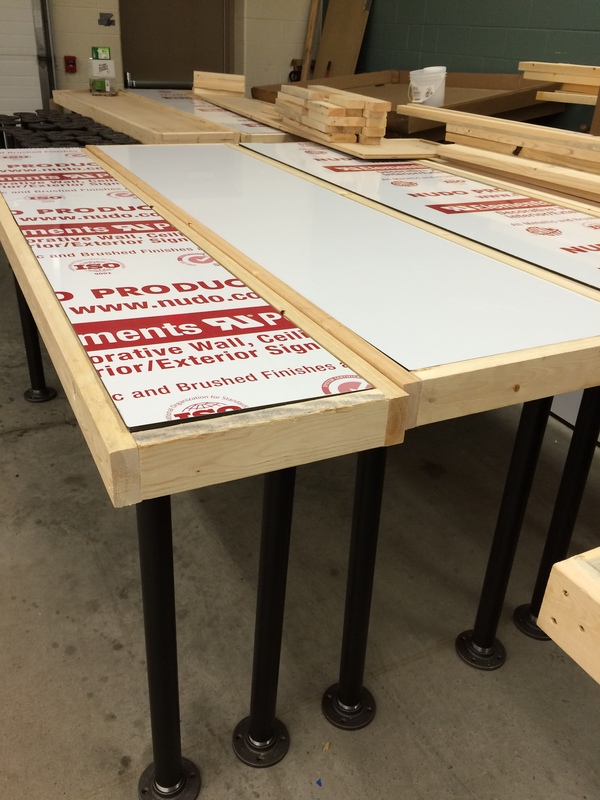 As our work continued, I wanted a whiteboard/dry erase surface on the top. With my community connections growing, I found a top that matched our goal. But the real test was teacher and learner ideation. 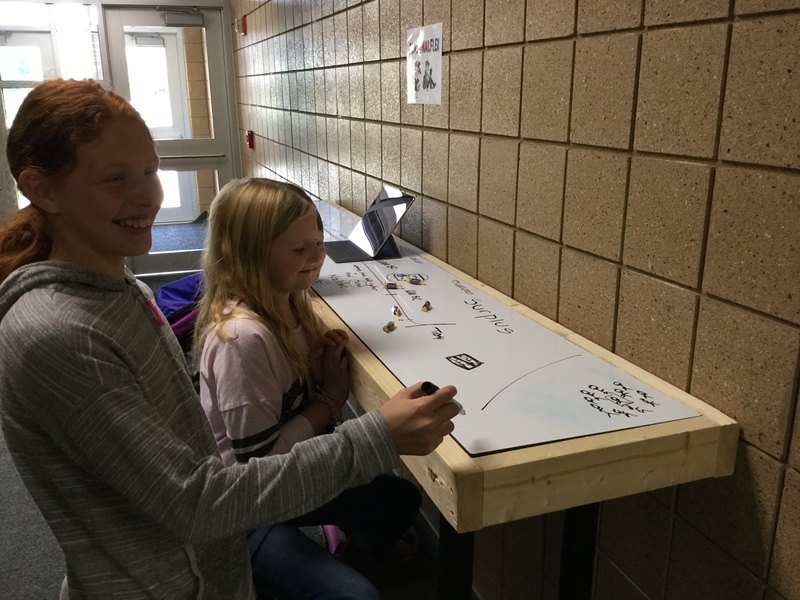 In the first day of use in a hallway space, our learners were actively generating ideas to fit Mr. Klumper’s paleolithic/neolithic learning target. Has this project been easy? I am exhausted! But the learner response has been more than worth it, and they should be the ones to drive our result. Can you do this? Absolutely! 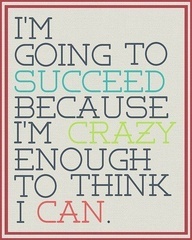 Be prepared to hear people call you ‘crazy’. Be prepared to tackle the issue of money. Be prepared to fight for your learners. Our work is about connecting the dots, and this project is proof of that. The connections I have made in the world of industry have been incredible. Stay tuned for our next prototyping piece. It is finished and will be mass-produced before Thanksgiving. In all we will try to complete 5 prototypes before Christmas, each with a specific function for learning. Follow this blog for future posts or past posts on our builds, personalized learning, and other random thoughts on education. Direct message me on Twitter (@dellwein) if you want to chat further or need the cut dimensions of this table. As I like to reply when people say ‘Think outside the box’…There Is No Box. This entry was posted in Uncategorized on October 18, 2016 by darrenellwein.